We’ve just wrapped up a massive weekend in the ASL Qualifying season! The TAS and WA Australian Skateboarding League State National Qualifiers are sorted! Kangaroo Bay Skate Park in Rosny was the battle ground for Tassie with Albany Skate Park hosting the two day event in WA. This means that the South Australian National Qualifier is almost here!! Next Saturday will mark off the second last qualifier for the National Final which will be held during Melbourne’s annual Moomba Festival in March! 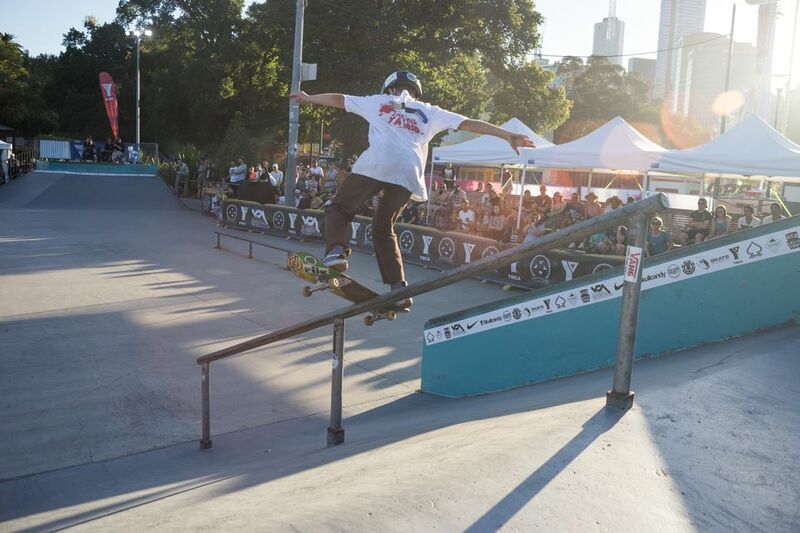 Locals from around the state will be flocking to Adelaide’s Temporary City Park to throw down and seal their spot in the Final. Come show your support for the Adelaide skate scene! Get down to Temporary City Park on Saturday 16th of February!